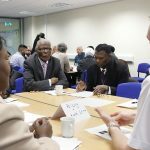 Communities Inc.supported the Department for Communities & Local Government (DCLG) to host a ‘Integration Roadshow’ at Nottingham Voluntary Action Centre on 23 February . 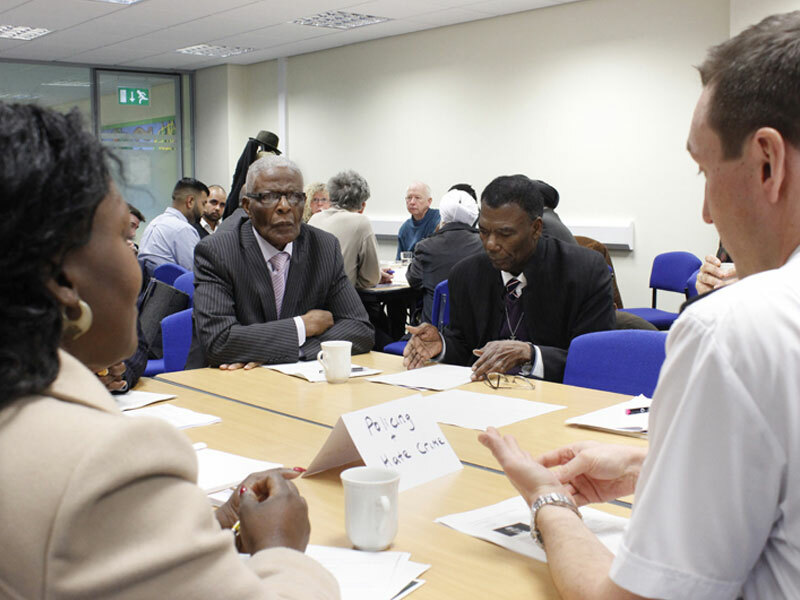 The event was attended by over 60 people from a broad cross-section of Nottingham’s diverse communities – including key statutory organisations such as the Police, Safer Nottinghamshire Board, the Office of the Police & Crime Commissioner and Nottingham City Council. The roadshow is part of a national campaign being run by DCLG and provided an opportunity for local people to take part in facilitated discussions about issues that affect them in their communities, such as policing and hate crime, diversity and faith, identity and belonging and the role of the media. The roadshow was also an opportunity for people to find out what the Government is doing on promoting community integration and tackling hate crime. The last hour and a half of the event was a panel discussion and Q&A with Communities Minister Lord Ahmad of Wimbledon, Stuart Andrew MP (Chair of the All Party Parliamentary Group on Islamophobia), Riaz Ravat (St Phillip’s Centre, Leicester) and Adeeba Malik CBE (QED).